One of the best sons of Shamardal at stud. Record-breaking miler who won Stakes races every season between two and seven. From the sire-making La Troienne family of Buckpasser and Woodman. By SHAMARDAL (2002) European Champion two-year-old, European Champion three-year-old miler, Prix du Jockey Club (G1), Poule d’Essai des Poulains (G1), Dewhurst S (G1), etc. Sire of 1,401 foals aged three and up, including FRENCH NAVY, ABLE FRIEND, AMARON, BLUE POINT, CASAMENTO, DAN EXCEL, DARIYAN, LOPE DE VEGA, MUKHADRAM, PAKISTAN STAR, SHEIKHA REIKA, TRYSTER, ZAZOU, etc. FRENCH NAVY (c Shamardal) see Race record. 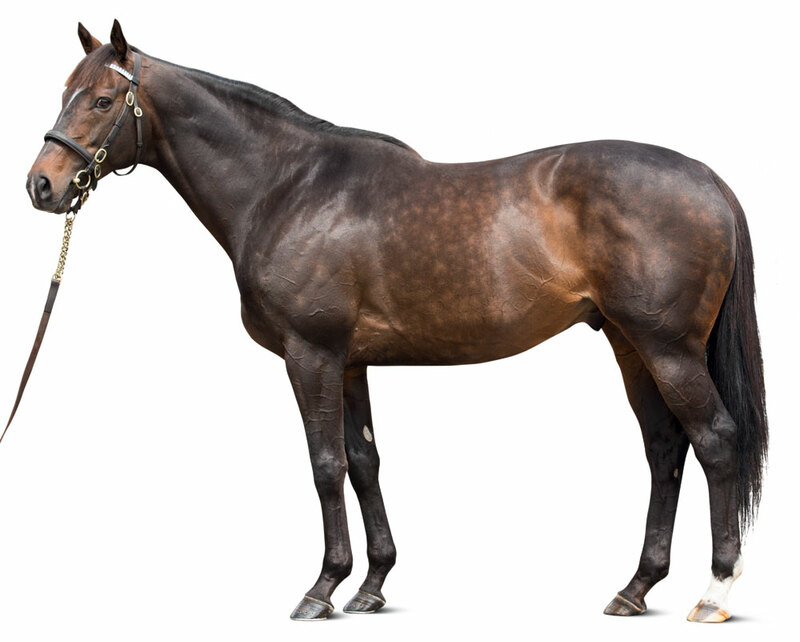 SEA LORD (g Cape Cross) 7 wins (7f-9½f) at 2 and 3, Sovereign S (G3). Gherdaiya (f Shamardal) 2 wins (7f-7½f) at 2, 3rd Prix d’Aumale (G3). RED BARON (g Ad Valorem) Bangalore Derby. Scottago (g Lear Fan) 9 wins, 3 to 7, 3rd American Derby (G2). ASSATIS (c Topsider) Premio Jockey Club e Coppa d'Oro (G1), Hardwicke S (G2), twice, September S (G3), Cumberland Lodge S (G3), 3rd King George VI & Queen Elizabeth S (G1). Sire. WARRSHAN (c Northern Dancer) Gordon S (G3), Predominate S, 3rd Great Voltigeur S (G2), Cumberland Lodge S (G3). Sire. RAZEEN (c Northern Dancer) Predominate S, 3rd Inglewood H (G2), Sunset H (G2). Sire. Secret Prospector (c Mr Prospector) 2nd Paumonok H. Sire. 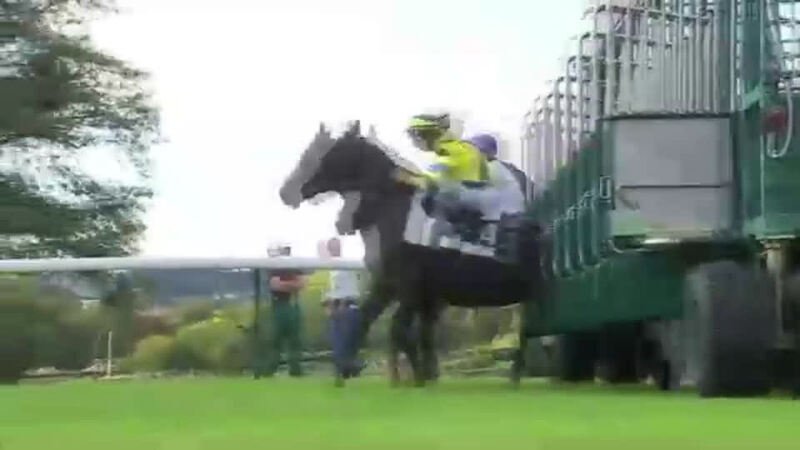 HIDEBOUND (f Grand Slam) Clasico Santiago Lawrie (G3), Clasico Olavarria (G3), 2nd Gran Premio Estrellas Sprint (G1). Kristin’s Charm ;(f Swain) 2nd Silver Spur Breeders' Cup S. Dam of: KOLONEL (g Manduro) Prix de Seine-et-Oise (G3), Kolner Herbest Preis, Mercedes-Benz Sprintpreis. RHYTHM (c Mr Prospector) Champion two-year-old colt in America, Travers S (G1), Breeders’ Cup Juvenile (G1). Sire. GET LUCKY (f Mr Prospector) Affectionately H (G3). Dam of: GIROLAMO (c A P Indy) Vosburgh S (G1), Jerome H (G2). Sire. Grandam of: SUPER SAVER (c Maria’s Mon) Kentucky Derby (G1). Sire; BLUEGRASS CAT (c Storm Cat) Haskell Invitational S (G1). Sire; GOT LUCKY (f A P Indy) Spinster S (G1); IMAGINING (c Giant’s Causeway) Man O’War S (G1); DRAMEDY (c Distorted Humor) Elkhorn S (G2). Third dam of: NONNA MELA (f Arch) Adirondack S (G2), 2nd Prioress S (G2), 3rd Rampart S (G3). Nonna Madeline (f Candy Ride) 2nd Schuylerville S (G3). OSCILLATE (f Seattle Slew) Winner at 3. Dam of: MUTAKDDIM (c Seeking The Gold) John Of Gaunt S. Sire. Grandam of: FROST GIANT (c Giant’s Causeway) Suburban H (G1). Sire. PRIVATE ACCOUNT (c Damascus) Gulfstream Park H (G1). Sire. Polish Numbers (c Danzig) J O Tobin S. Sire. French Navy’s first crop are two-year-olds of 2019. Prix des Chenes (G3), 8f, Longchamp, beating Havane Smoker, Surfrider. 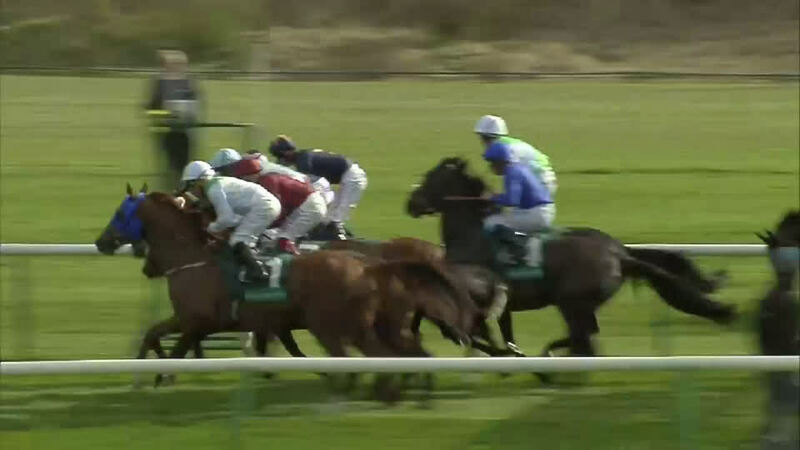 Conditions race, 8f, Deauville, beating Salto. 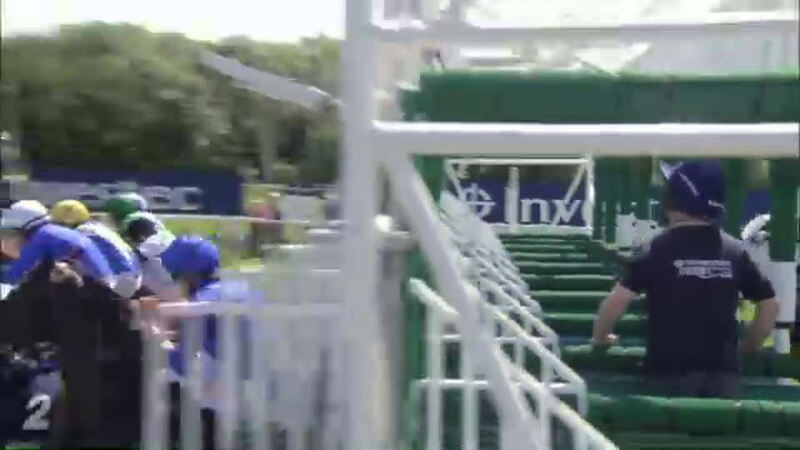 Maiden race, 8f, Deauville, beating Salto, Index Linked. Select S (G3), 10f, Goodwood, by 2½l, beating Slumber, Measuring Time, Opera Gal, Nationalism, Ceilidh House. 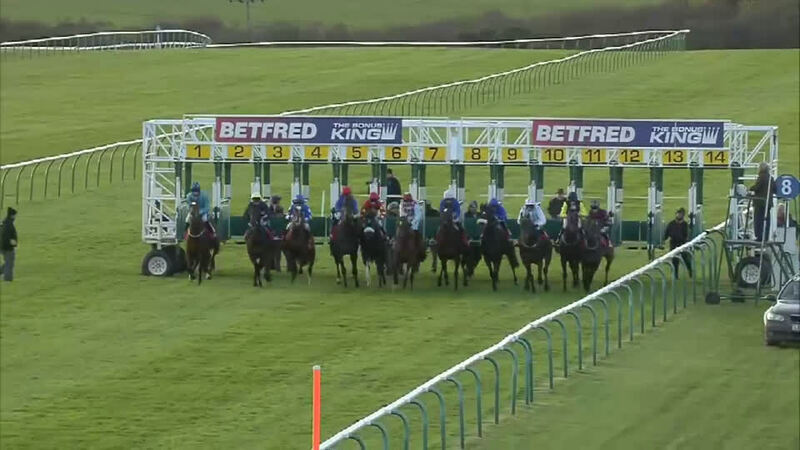 Conditions race, 10f, Newmarket, by 2¼l, beating Joshua Tree, Mahbooba, Age Of Reason, Caymans. 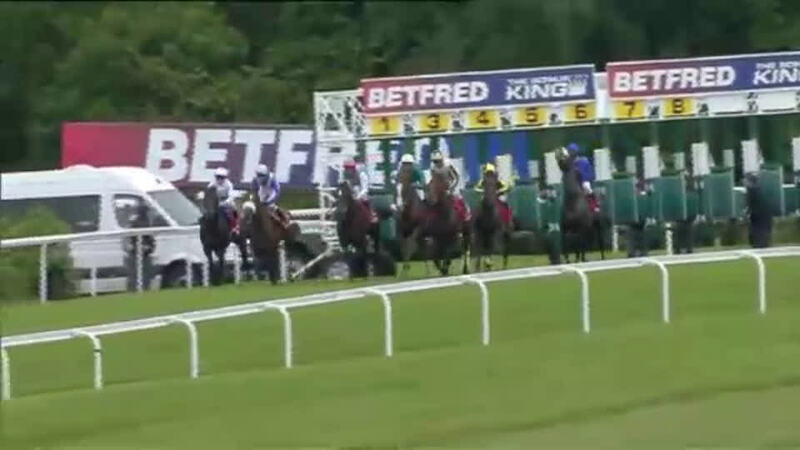 Ben Marshall S, 8f, Newmarket, by 3l, beating Red Jazz, Fire Ship, Entangle, Trade Commissioner, Dance And Dance, Quick Wit. Steventon S, 10f, Newbury, to Poet, beating Retrieve, Qaraaba, Hyper. Midsummer S, 8½f, Windsor, beating Emell, Lockwood, Questioning. 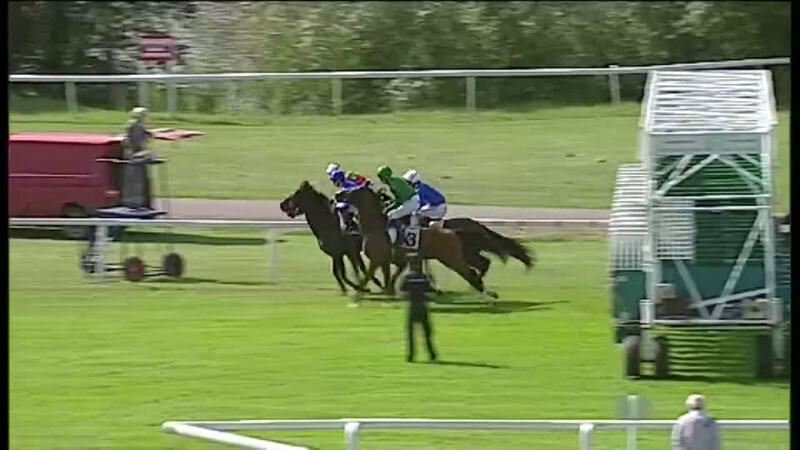 Ben Marshall S, 8f, Newmarket, by a neck, to Penitent, beating Tullius, Boomshackerlacker, Daddy Long Legs. Darley S (G3), 9f, Newmarket, to Highland Knight, Tales Of Grimm, Chapter Seven, beating Gabrial, Kassiano, Amralah, Tullius, Pavlosk, Premio Loco. Diomed S (G3), 8½f, Epsom, by 2¼l, beating Graphic, Windhoek, Highland Knight, Gregorian, Edu Querido, Penitent. Ben Marshall S, 8f, Newmarket, beating Fire Ship, Linton, Baltic Knight, Ocean Tempest, Emell, Boom And Bust. Festival S, 10f, Goodwood, beating Windhoek, Nabucco, Baltic Knight, Starboard, Quick Wit. Earl Of Sefton S (G3), 9f, Newmarket, to Mull Of Killough, beating Fencing, Gospel Choir, Just The Judge, Danadana, First Mohican, Boom And Bust. Paradise S, 6f, Ascot, to Ocean Tempest, Graphic, beating Fencing, Boomshackerlacker, Sirius Prospect, Baltic Knight. Earl Of Sefton S (G3), 9f, Newmarket, beating Arod, Mondialiste, Niceofyoutotellme, Grandeur, Glory Awaits.